The US plans to impose additional import duties of between 18-35% on Chinese solar panel makers, in order to protect the American market from the dumping of Chinese products. This marks an escalation of the US–China trade war that started in 2012. The new duties proposed by the Commerce Department are higher than the initial tariffs of between 24 to 36 percent on panels imported from China that were announced in 2012. The decision came after a US investigation showed China had flooded solar panels onto the American market at illegally low prices. 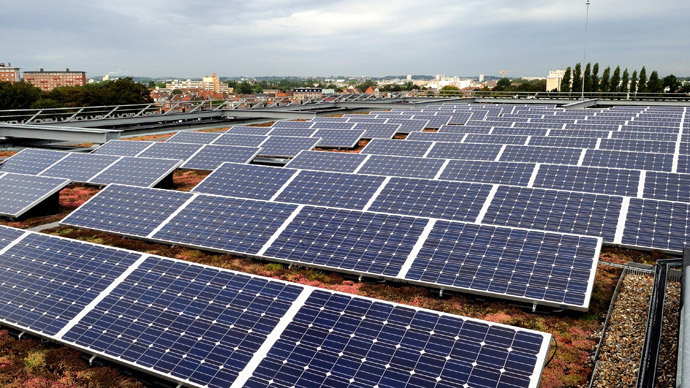 The US hopes this move will boost domestically produced solar panels. 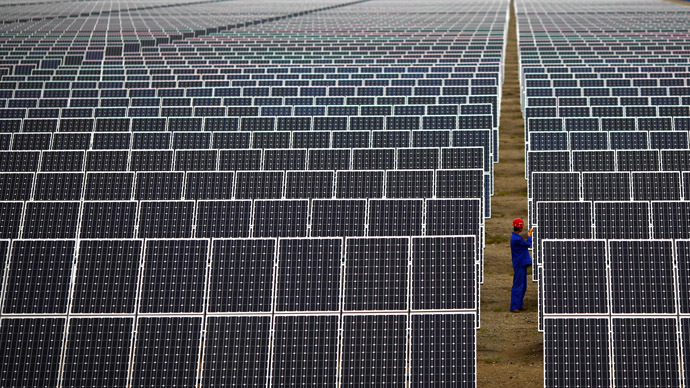 China is currently the world’s biggest producer of solar panels . 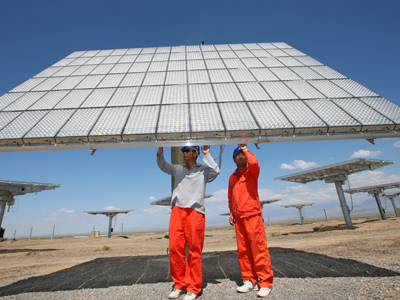 Earlier tariffs had only applied to the cells used to make the panels, but now extra duties will be imposed on both the cells and the final solar panel products. Chinese companies were able to dodge the hefty levies by assembling panels from cells produced outside of China, mainly from Taiwan. In a preliminary decision, the Commerce Department will impose the taxes on key solar-energy exporting countries. A 35.21 percent duty will be placed on products by Wuxi Suntech Power and 5 of its affiliate companies, 18.56 on any imported material from Trina Solar, and 26.89 percent on other Chinese producers. On top of that, the Commerce Department is expected to announce additional anti-dumping duties on Chinese solar panels on July 25, the Financial Times reports. Critics say that by introducing higher tariffs, the overall price of solar power across America could rise, which will slow down the country’s effort to use more renewable sources. "The ruling is a major setback for the entire US solar industry because it will immediately increase the price of solar power and cost American jobs in one of fastest-growing sectors of the US economy," the Coalition for Affordable Solar Energy said in a statement on their website on Wednesday. China was also angry, and its Ministry of Commerce accused the US of using trade rules to protect its own industry. 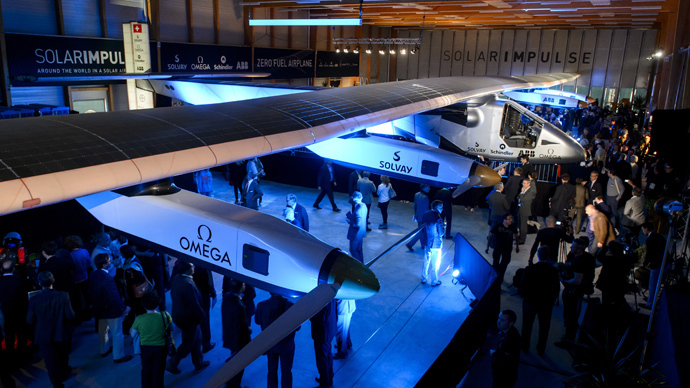 The move“would not solve the development problems of the US solar industry,”it said in a statement posted on its website. Europe also struggled tofinda happy medium with Chinese solar panels by setting a minimum price for panels and a volume limit through 2015. Last year the US accused China of stealing confidential data and business secrets in order to give Chinese companies competitive advantage over American corporations in the nuclear and solar technology sectors. Beijing retaliated to US duties by imposing its own tariffs of up to 57 percenton imports of polysilicon- a type of silicon from the US used to make solar cells.